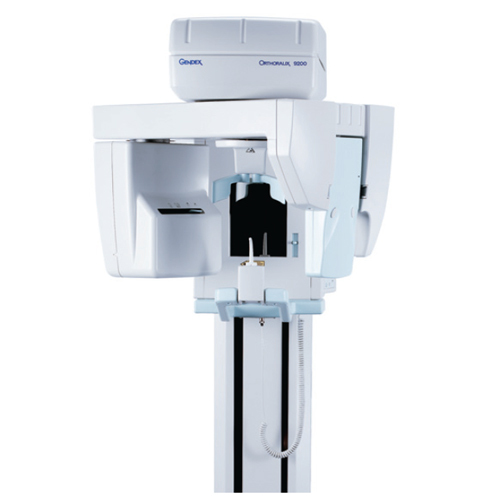 The Orthoralix 9200 DDE combines the recognized, innovative imaging technology of the Orthoralix 9200 AEC+ with the latest-generation sensor. At the core of the system is the charged-coupled device sensor module that replaces the traditional film cassette, eliminating the hassles and costs of a processor, film, and chemicals. 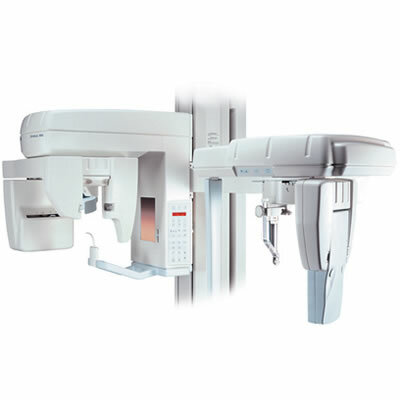 The 9200 DDE includes both basic and advanced imaging programs, automatic exposure control, and the high-quality images that dental professionals have come to expect from film-based Orthoralix systems. Available upgrades, including cephalometric imaging and TRANSCAN cross-sectional tomography, ensure that the Orthoralix 9200 DDE is a sound investment that will grow with the practice.